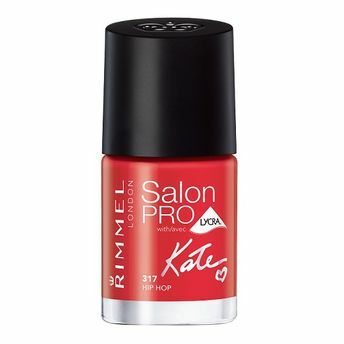 Up to 10 days chip resistant nail colour with gel shine finish. Including amazing shades created by Kate Moss. Includes our precision maxi brush for salon perfection.